How To Style Animal Print, Part Two. 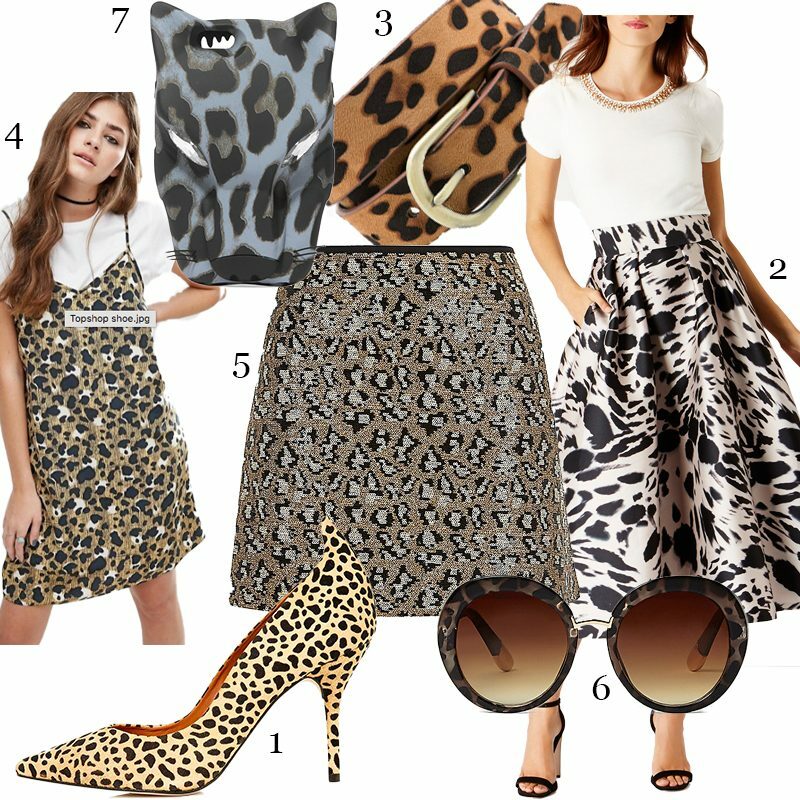 Love animal print this season but not sure how to style it? 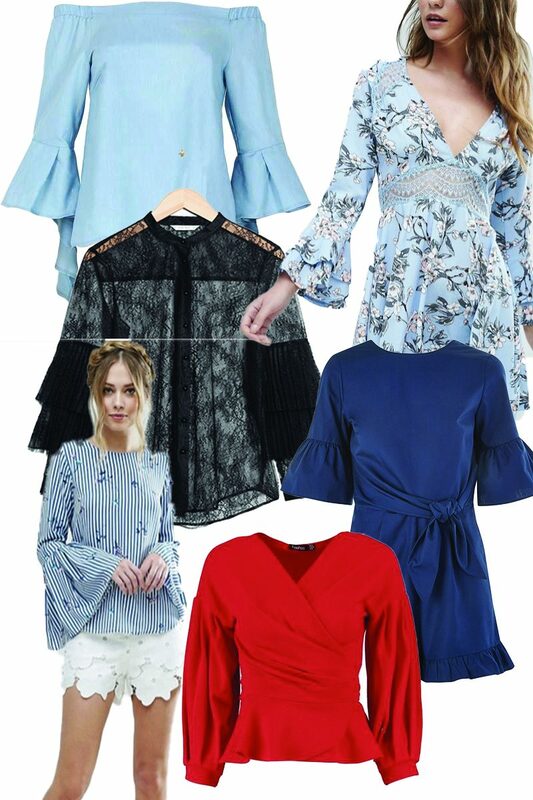 Then have a read of my edit and guide on this season’s must have trend. 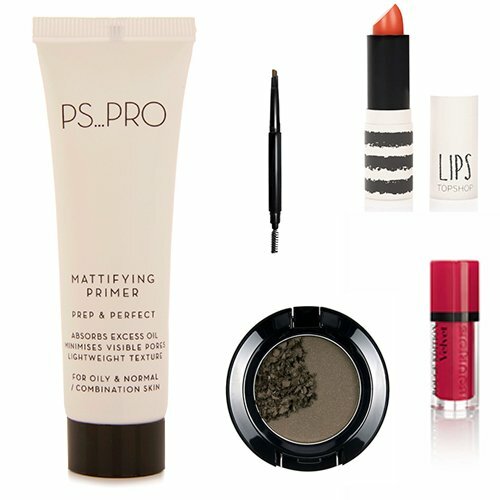 Top Beauty buys under €10!